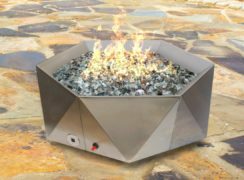 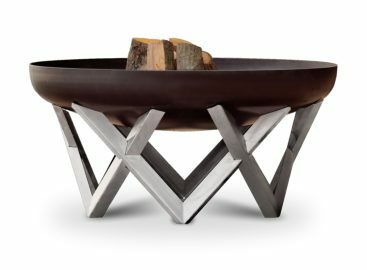 Junda Fire Pit is a practical, yet choice for the contemporary household patio. 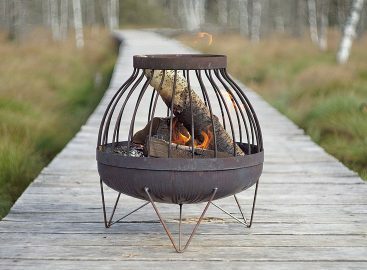 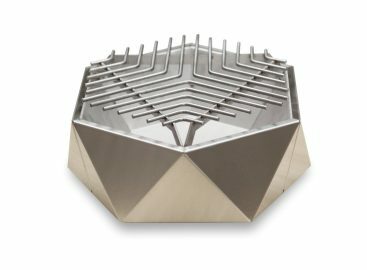 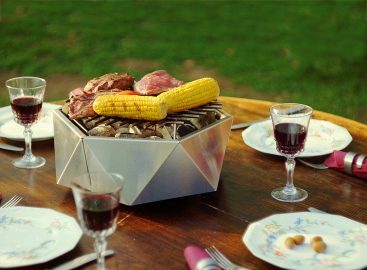 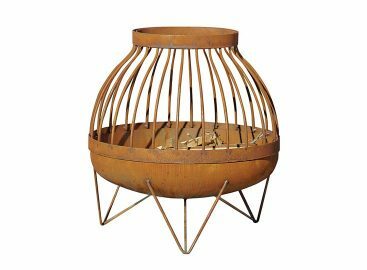 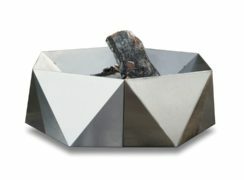 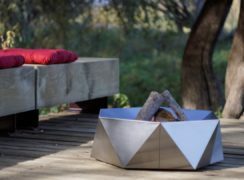 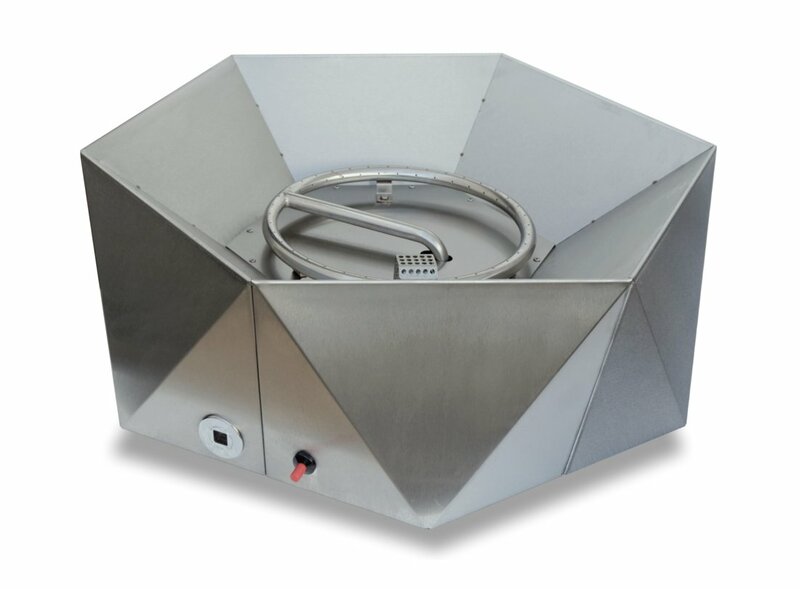 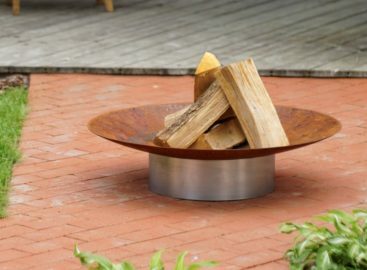 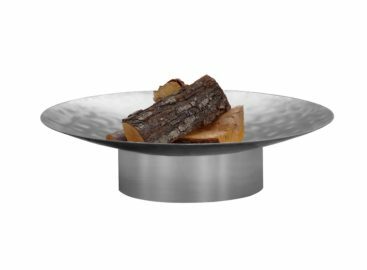 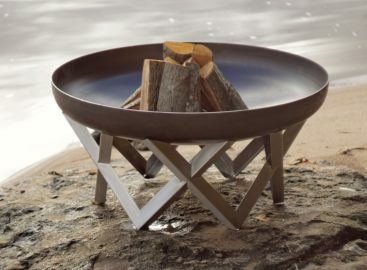 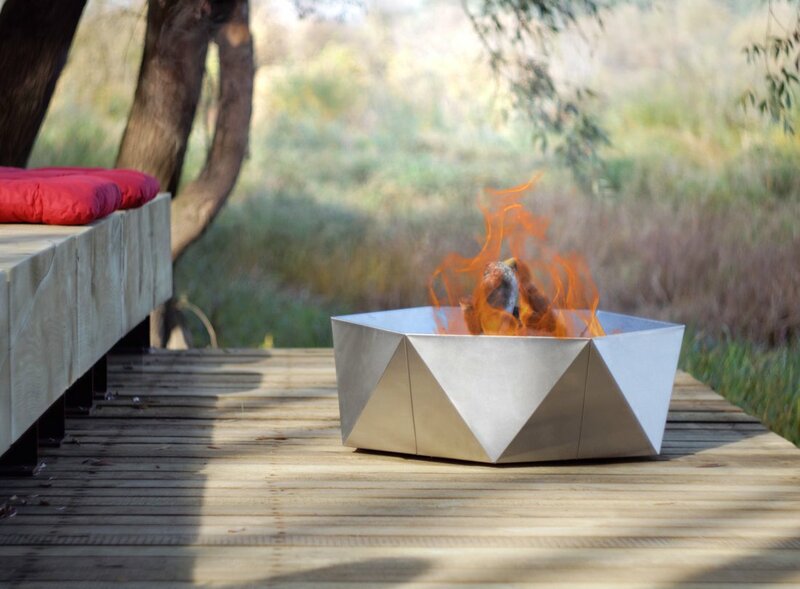 This beautiful stainless steel fire pit features durable construction and an elegant finish. This product is safe, elegant, and certain to be the center of attention at your next social gathering.